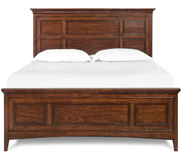 This queen-sized sofa sleeper delivers the highly sought after, timeless charm of traditional design to your home. 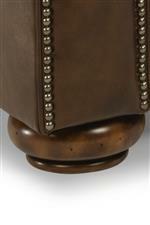 The first thing you will notice is the beautiful nailhead trim on the panel rolled arms and the classy bun feet. These elegant details will help you create the traditional home you have always dreamed of. 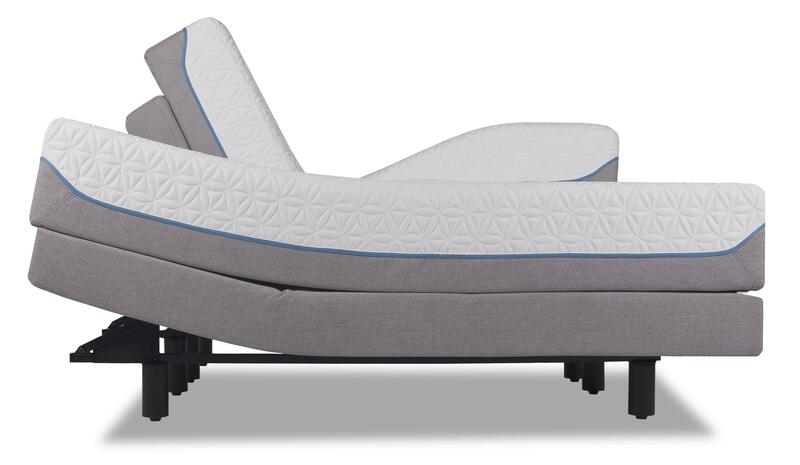 But this sleeper isn't just for show, with multiple high-quality seat cushions to choose from, you're getting a piece that is equal parts comfortable and stylish. Not to mention, the easy-to-use sleeper feature gives you a convenient extra spot for guests to spend the night. The Preston Traditional Queen Sleeper Sofa with Nailhead Trim by Flexsteel at Conlin's Furniture in the Montana, North Dakota, South Dakota, Minnesota, and Wyoming area. Product availability may vary. Contact us for the most current availability on this product. 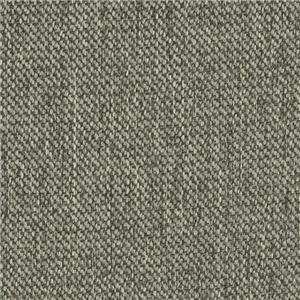 Fabric Options Available in a wide selection of leather and fabric options. Tailoring On items with nail heads, Black Nickel nailhead trim comes standard, other nailhead options available through special order. Arms covers and contrasting welts are available for fabric pieces through special order. 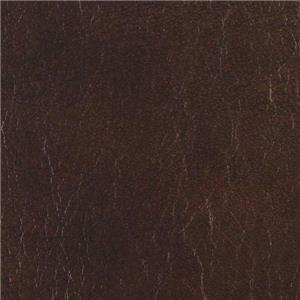 Wood & Finish Florentine finish comes standard, other finishes available through special order. Seat Support This exclusive, lifetime-guaranteed blue steel seat spring delivers unmatched comfort and durability. And, unlike eight-way hand-tied springs, it never needs retying or replacing to keep you from getting that sinking feeling a few years from now. The C-Flex spring is made of dual steel ribbons that line the length of the frame from front to back. An arch at the end of the seating area provides increased support where it is needed. 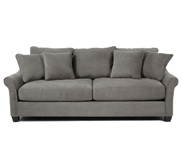 Padding & Ergonomics All fabric pieces come standard with the Luxury Cushions, which uses a 1.8 lb. density polyurethane foam core topped with 1.2 lb. density polyurethane recovery foam and a 1.0 oz. fiber wrap. Leather pieces come standard with the Plush Cushion, which use a 2.5lb density polyurethane foam core and 1.2lb recovery foam. Fabric pieces can upgrade to the Plush Cushions. 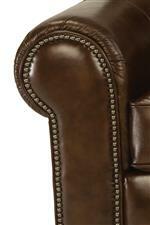 Both leather and fabric pieces can be upgraded to the Extra-Firm, High-Resiliency cushion through special order. Pull-Out Mattress The Splendid Comfort mattress comes standard. All three sizes (queen, full, twin) can upgrade to the Memory Flex mattress. Additionally, the Majestic Air Coil mattress is available for the queen and full-sized sleepers. 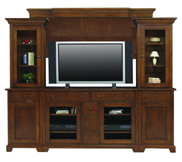 This collection brings the best of both worlds into your home: timeless style and high-end comfort. Before you sit down for the first time, take a moment to admire the panel rolled arms, bun feet, and optional handsome nailhead trim. These are the sorts of time-tested, exquisite details that we have come to expect with traditional design, and that will continue to keep the style prominent for many years to come. On top of the charming look of this collection, multiple seat cushion options ensure that you can find the perfect fit for you. With this collection, you can start creating the traditional space that you have been envisioning for your home. 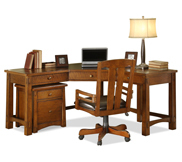 The Preston collection is a great option if you are looking for Transitional Traditional furniture in the Montana, North Dakota, South Dakota, Minnesota, and Wyoming area. 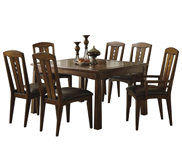 Browse other items in the Preston collection from Conlin's Furniture in the Montana, North Dakota, South Dakota, Minnesota, and Wyoming area.